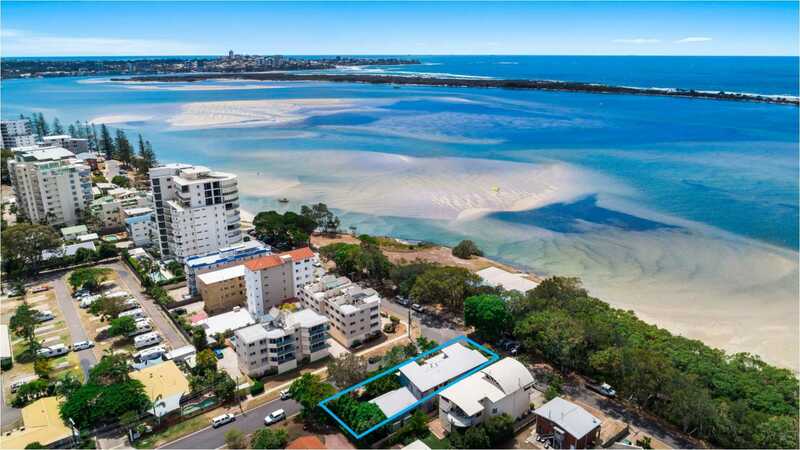 Harcourts Caloundra are real estate specialists for all your buying, selling and property management needs on the Sunshine Coast. 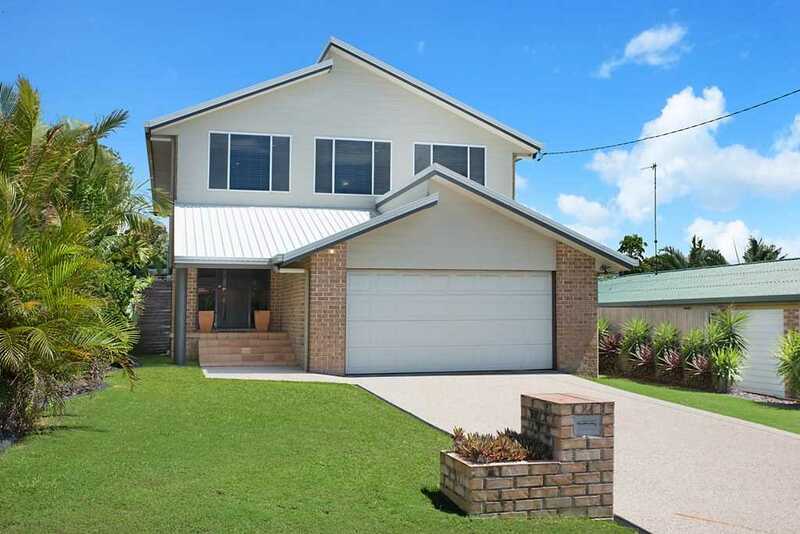 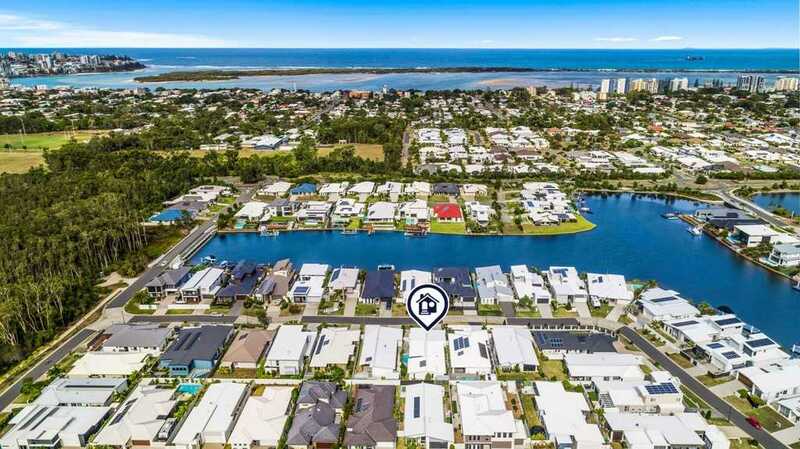 With over a decade of trading as one of the Caloundra regions most successful and awarded real estate agencies, the team at Harcourts Caloundra bring together many years of experience with a proven track record of more than 2000 successful property sales and numerous business awards and achievements. 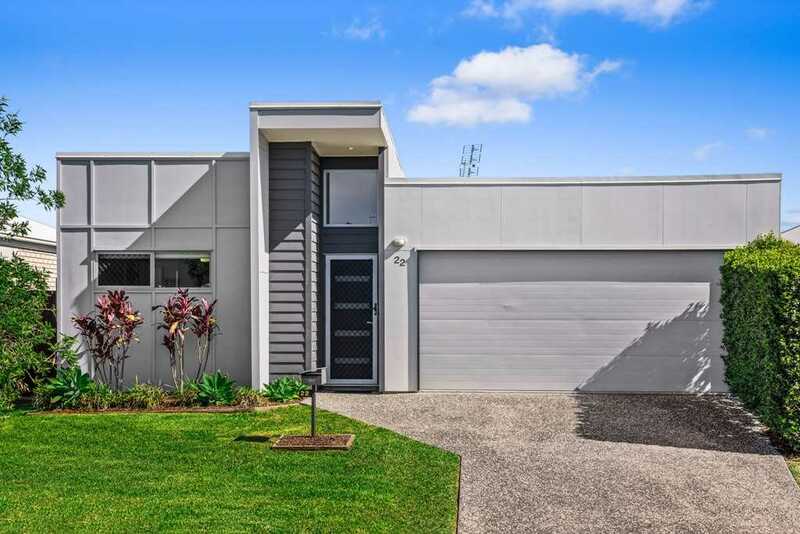 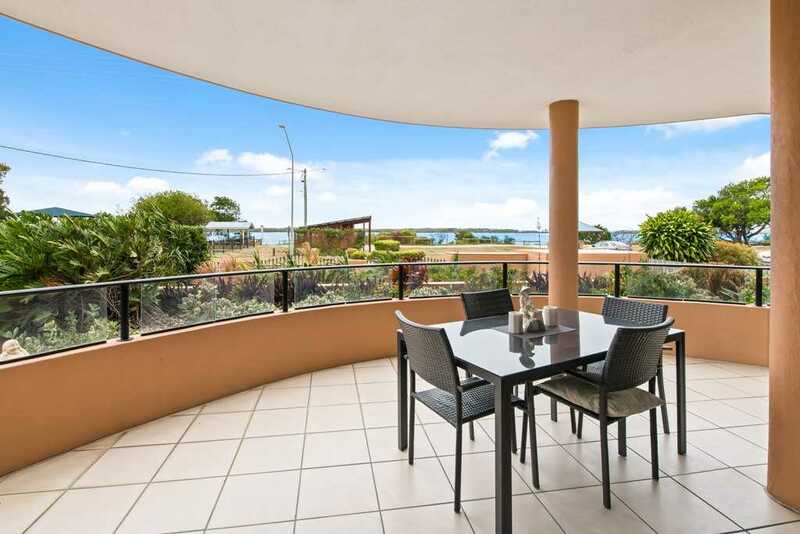 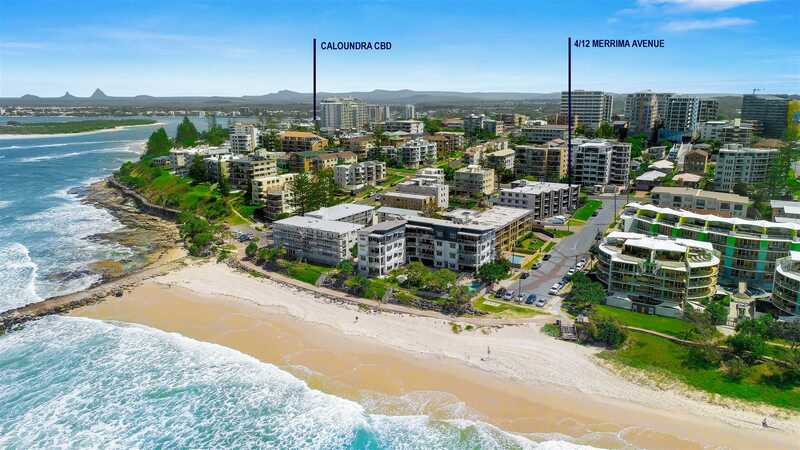 With a sales team represented by a number of Caloundra’s most experienced and successful real estate agents, Harcourts Caloundra has exceptional and professional people available to maximise your real estate transaction. 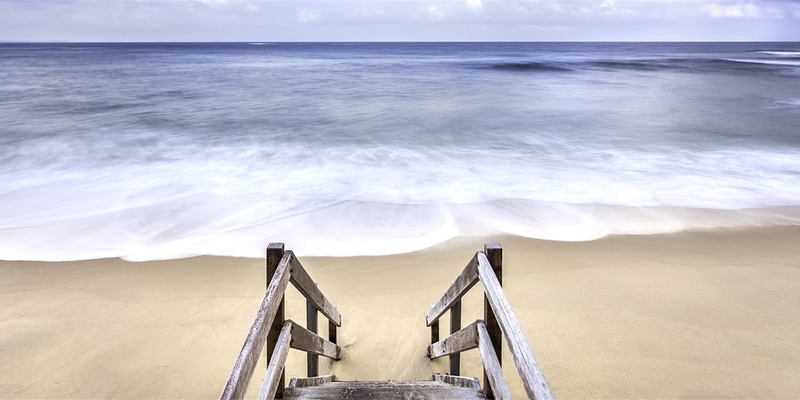 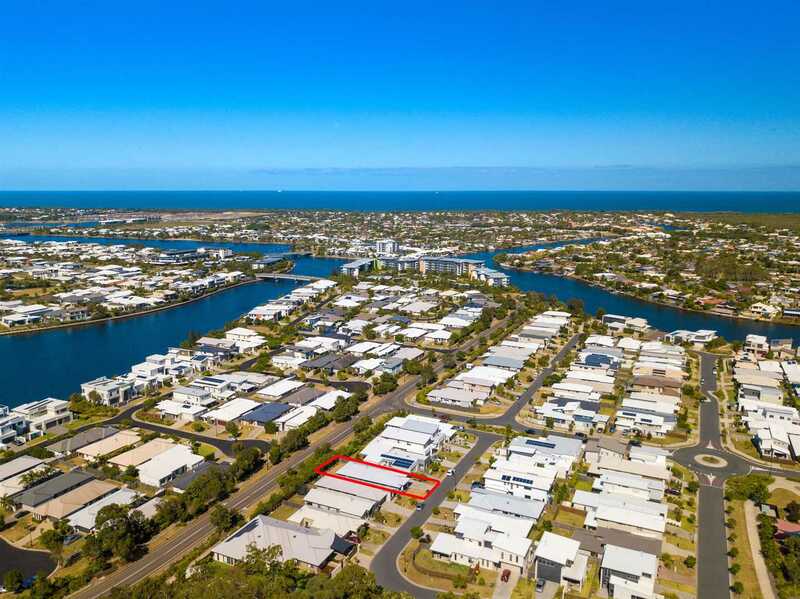 Specialising in sales and property management of all areas within the 4551 postcode including Pelican Waters, Little Mountain, Caloundra South, Caloundra West, Aroona, Meridan Plains, Bellavista, Aura, Kawana Forest, Curimundi, Creekside, Battery Hill, Wurtulla, Dicky Beach, Moffat Beach, Shelly Beach, Kings Beach, Golden Beach and as far north as Kawana, Bokarina and Minyama. 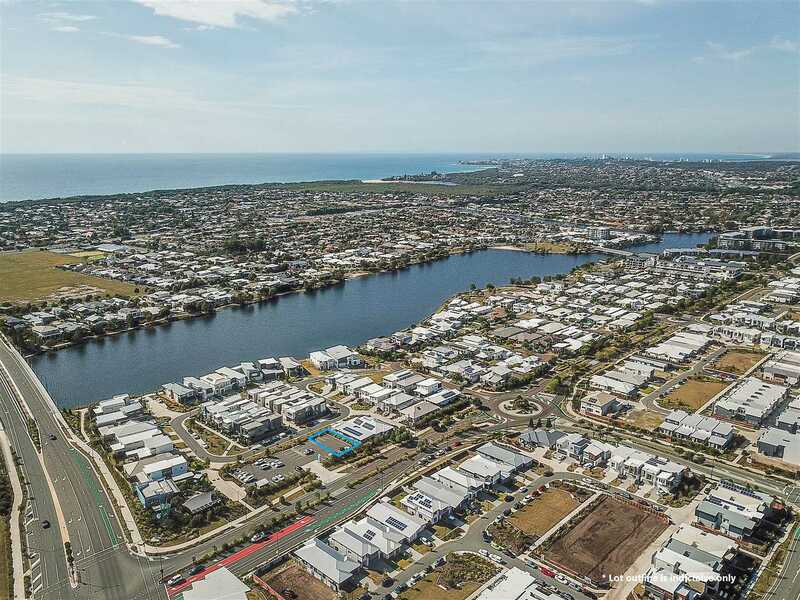 The team at Harcourts Caloundra Real Estate have a combined 127 years of industry experience here on the Sunshine Coast; not bad for a team whose average age is 31. 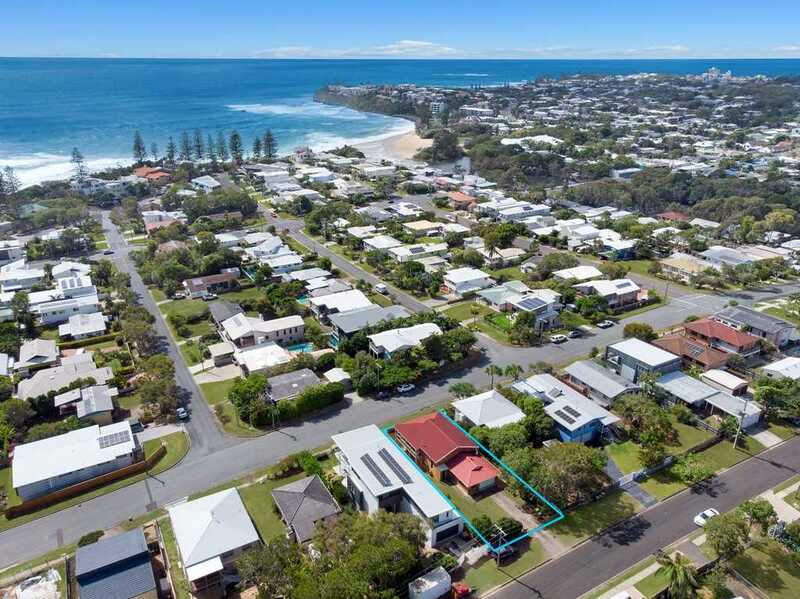 The Caloundra property sales team has been responsible for the highest negotiated sale price in over 100 Sunshine Coast streets, proving that they understand the importance of achieving premium outcomes for their clients. 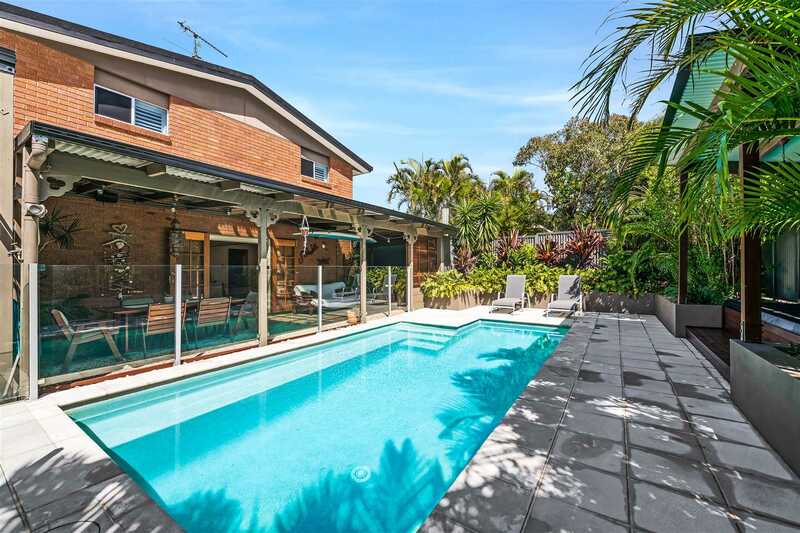 Combining this level of industry knowledge with Australia’s most professional real estate brand and you have a recipe for success.